The Kansas City Royals perfectly illustrate the difficulties of winning in the steroid era with a small-market team. 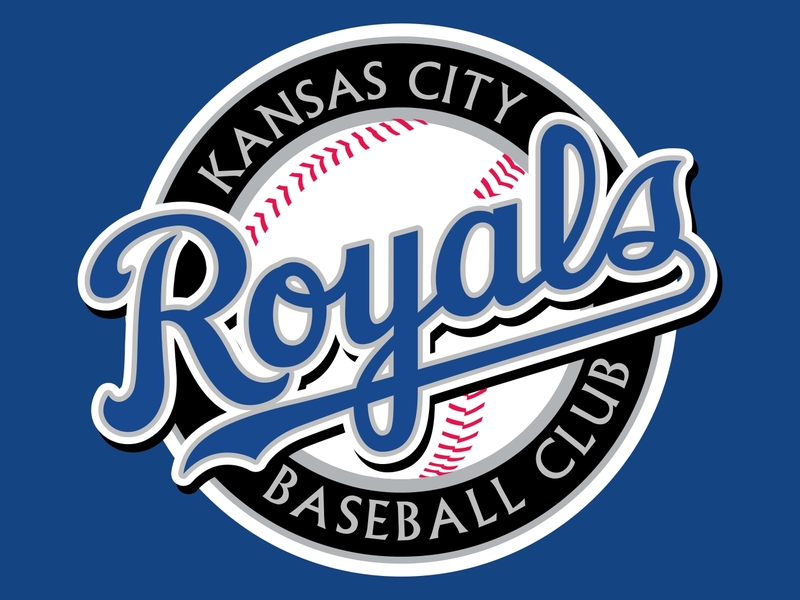 Consider that between 1975 and 1990, the Royals had 12 winning seasons in which they won two AL pennants and one world series. In the fifteen-year period from 1997 to 2012, the team managed only one winning season, in 2003, finishing 83-79. The reason, to a large degree, can be traced to an economic disparity in baseball that began, coincidentally, about 15 years ago.